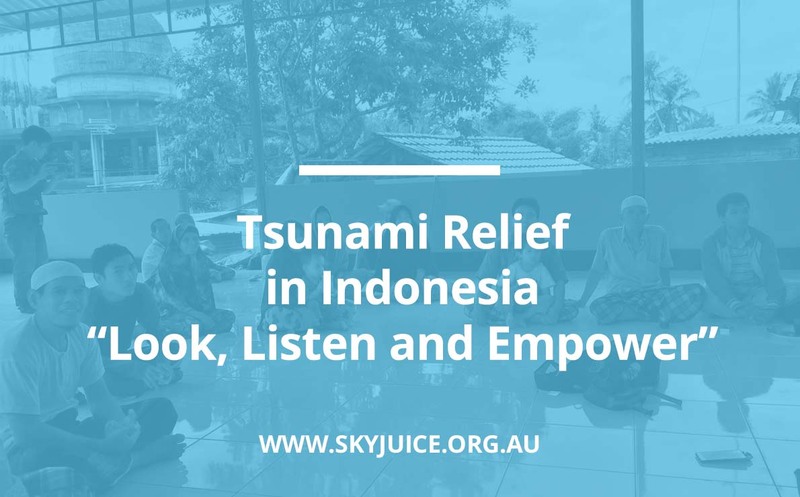 SkyJuice is a volunteer powered organisation based in Australia. We manufacture and supply the SkyHydrant units direct to you. These are normally send airfreight with a short lead time delivery. How do we communicate with SkyJuice? You can email, Skype or telephone us. Our details are on our contact page. Do you install projects for us? Occasionally we get involved with on ground projects, but for the majority, we provide support remotely in the form of advice and technical information. Do we need to be water professionals? what’s being requested of your organisation. Do you donate SkyJuice units free of charge? No. We sell the units on a cost neutral basis to partners. Typically, our partners do many repeat projects. The units are supplied ex Australia. You will need to allow for freight and local duty charges, if applicable. We can assist with the organising of freight and delivery. We require full payment before the unit(s) are dispatched. How long does it take to obtain SkyHydrant units? Typically the unit(s) can be sent within the week. Airfreight delivery will be 2-3 days normally. Is there back up support for technical advise after we have installed a project? Yes, SkyJuice is available for any follow-on queries or questions. We have a mutual interest in your successful long term installation. We can be contacted by email, Skype or phone. 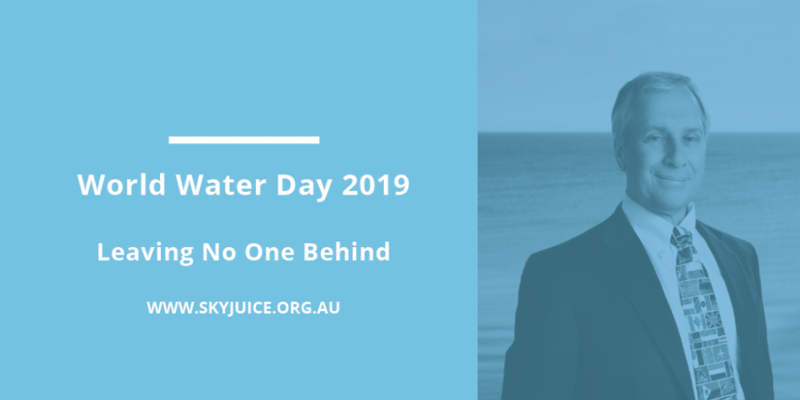 Does the SkyJuice™ technology meet the World Health Organisation requirements for safe drinking water? SkyJuice™ technology uses ultra filtration membrane technology. It is highly effective in removing all non dissolved species in feed waters. In most cases it will meet WHO standards, however it is important to test the water and validate the composition of the feed water. Certainly, the SkyJuice™ unit will meet and exceed requirements for key criteria to produce “safe” drinking water. Please refer to the SkyJuice™ technical bulletin “SkyHydrant™ Specification” to obtain specific information on performance. Please contact SkyJuice™ if you have any queries. 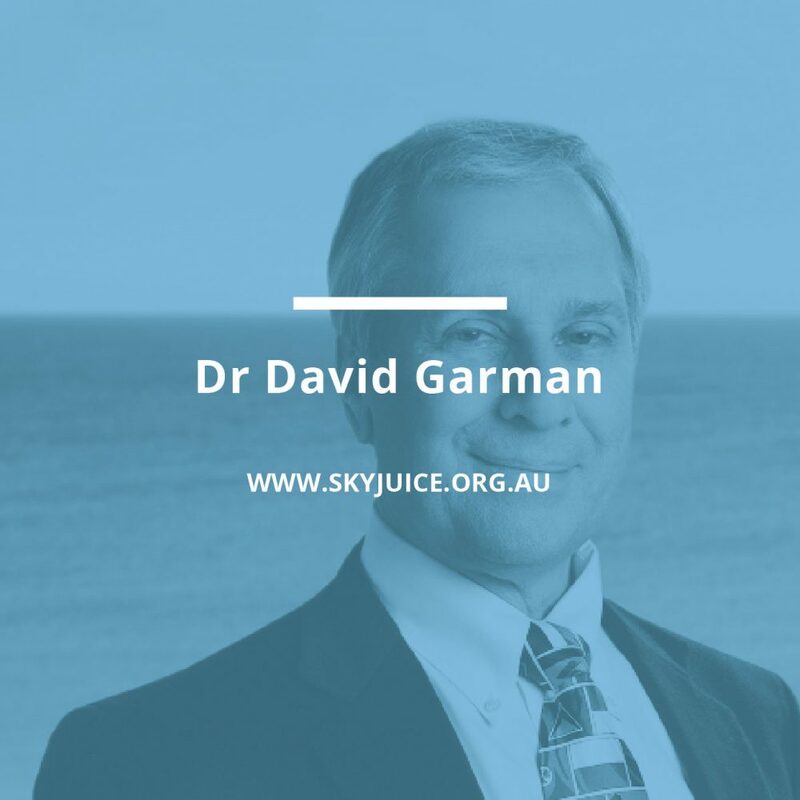 Is SkyJuice™ technology environmentally sound technology? 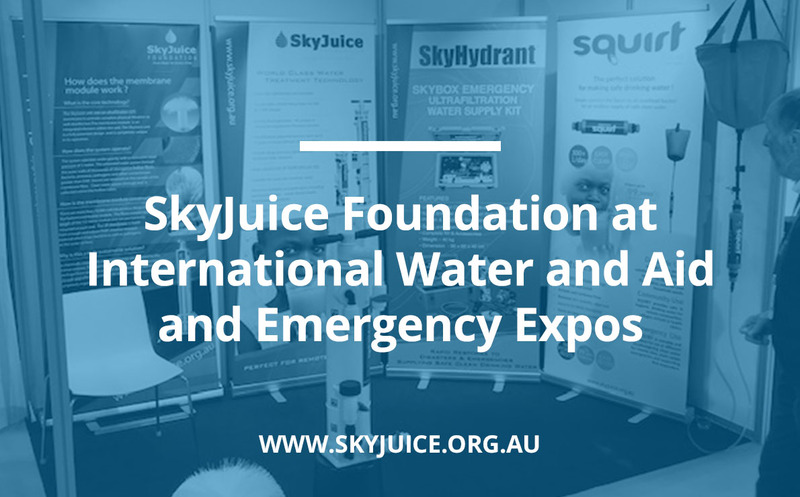 SkyJuice™ technology is extremely affordable and is appropriate technology for developing nations and in disaster relief situations. SkyJuice™ technology uses no chemicals and no energy for processing. It produces no harmful by-products or toxic sludges. The technology purifies by direct filtration and physical removal and does not use chemical reactions or electricity, chemical satchels or collectors, reflectors etc. What is the life span of a membrane? The SkyHydrant ™ does not require chemicals for the filtration process. However, for some applications where there are dissolved impurities the user may wish to oxidise or precipitate impurities before filtering water through the unit. SkyJuice™ welcomes any questions on how such installations might be configured. The SkyJuice™ unit requires a periodic “clean “with a very mild chlorine solution. This is done to ensure no bacteria or pathogens are growing in internal surfaces and it also restores the membrane surface by removing bilofouling. The rinse water water produced is harmless and consists of organic material. The rinse or sanitise cycle is performed typically every 14 – 30 days. Can SkyJuice™ units be reused? SkyJuice™ units are designed for long term use, transportation and redeployment. It is actively encouraged that units should be used and reused. Set up is simple, quick and inexpensive. The membrane can be stored for an extended period of time as long as all the valves are turned to the ‘off’ position and there is a small amount of water left in the SkyHydrant. The membrane msut be kept moist at all times. Is training required to maintain and operate SkyJuice™ technology? Yes, training is essential. This takes approximately 1 hour. The operation is simple and requires no special tools or specialist skills. Operations and Maintenance manual and set up guide is included with every SkyHydrant™water filtration unit. How much water is produced? A SkyHydrant™ will typically produce 10,000 litres of potable water per day or up to 1000 litres per hour depending upon feed water and local site conditions. Typically, this amount of water would be enough potable water for a village or community of 500 people.